Hello my friends, and happy Tuesday! Not a lot of news today, so let’s get to it! 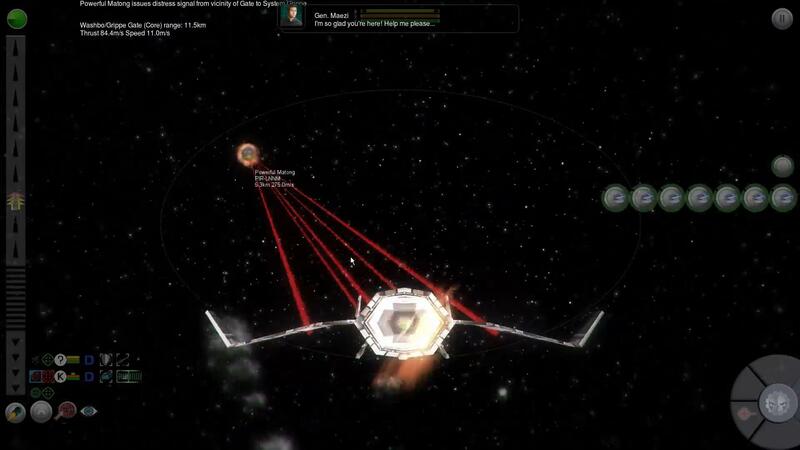 Space Warfare: Infinite – There’s a new developer blog entry testing out capital ships and turrets, and it looks great. Star Trek Armada III: A Call to Arms – This mod for Sins of a Solar Empire: Rebellion has now been fully released, and it looks FANTASTIC. Can’t wait to dive into this. Finally, the Humble Store has some spacey deals today, such as the aforementioned Sins of a Solar Empire: Rebellion for $9.99 and Space Run for $7.49. Elite: Dangerous Launch Date Announced as December 16th! Oh man, I want that Star Trek Mod!!! It is awesome. I didn’t think they could make it better from the last release, but they did. Take the time to download and install. Speaking of Star Trek I found this tonight. Previous story The News Cannon for 12/15/14: Videos and Blogs and Releases, Oh My!